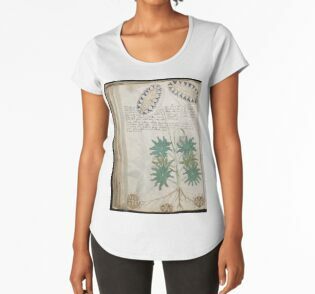 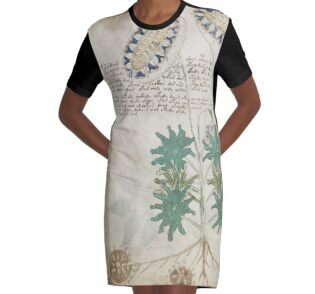 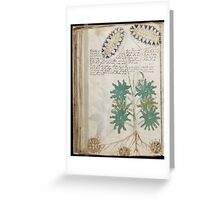 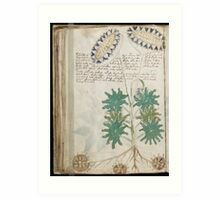 The Voynich manuscript is an illustrated codex hand-written in an unknown writing system. 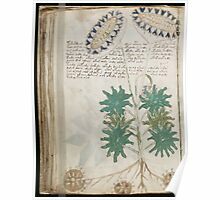 The vellum on which it is written has been carbon-dated to the early 15th century (1404–1438), and it may have been composed in Northern Italy during the Italian Renaissance. 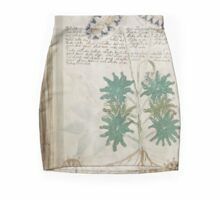 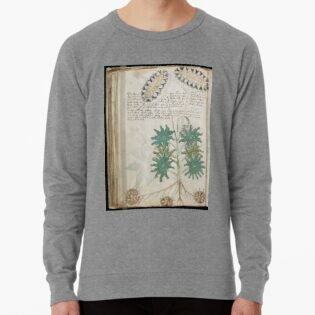 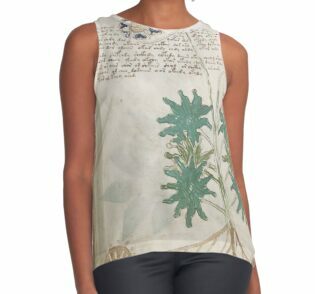 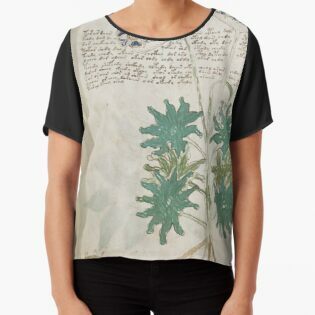 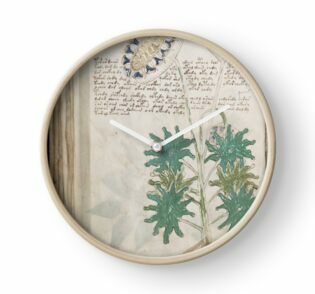 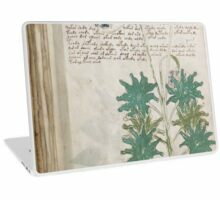 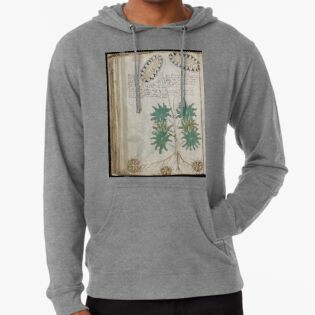 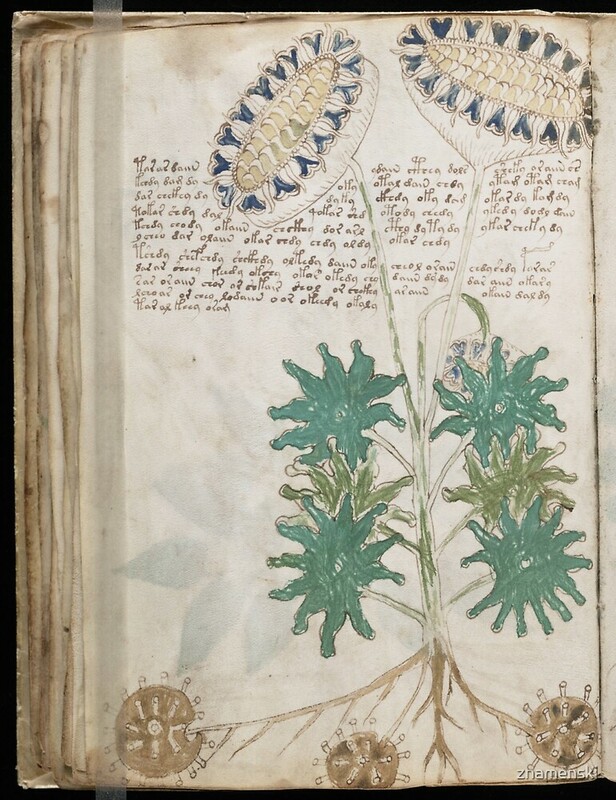 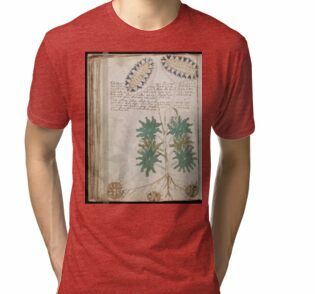 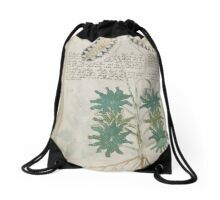 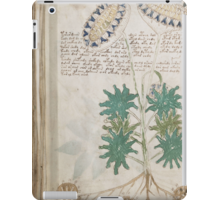 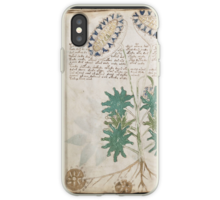 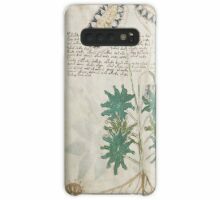 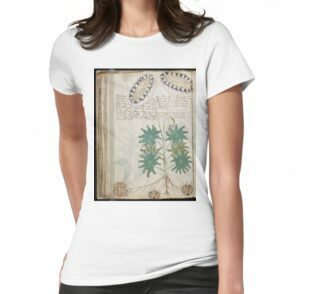 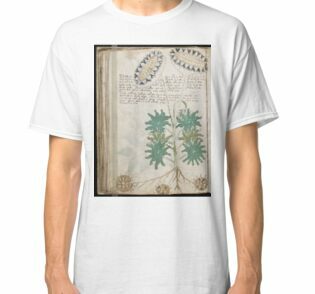 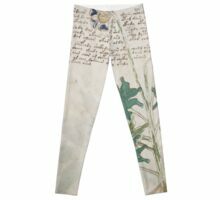 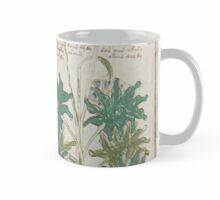 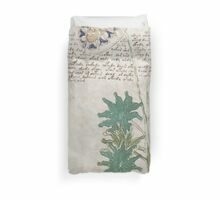 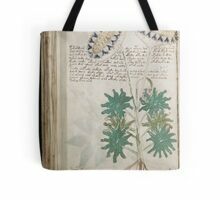 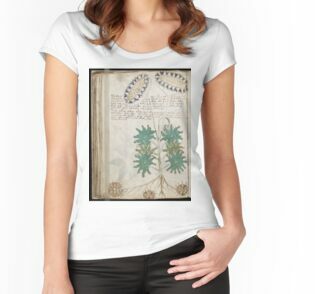 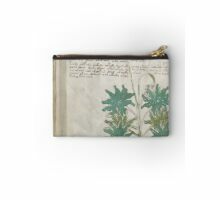 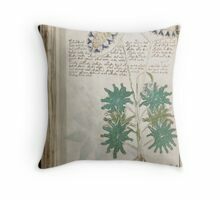 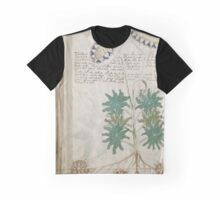 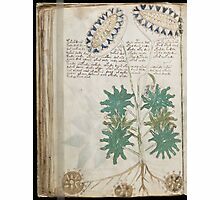 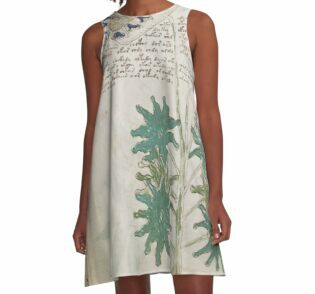 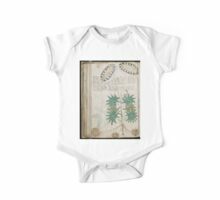 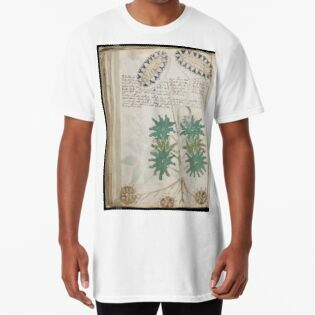 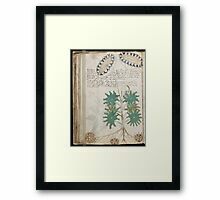 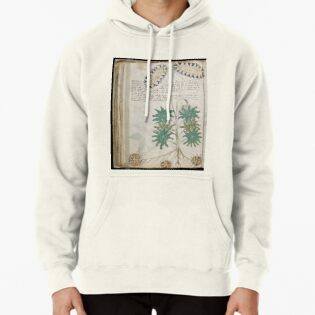 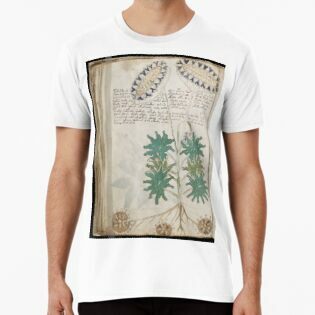 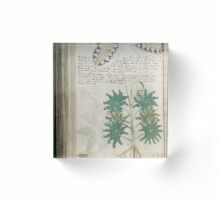 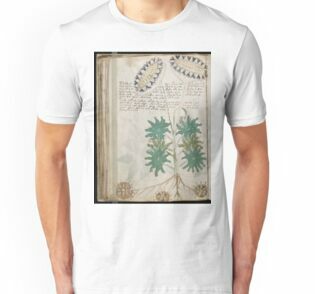 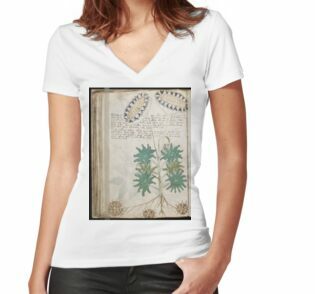 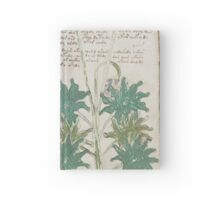 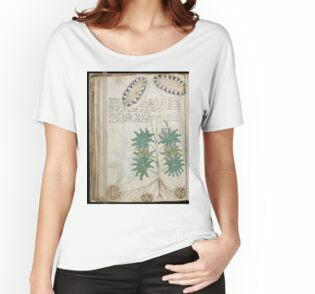 The manuscript is named after Wilfrid Voynich, a Polish-Samogitian book dealer who purchased it in 1912. 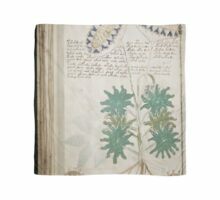 Some of the pages are missing, with around 240 remaining. 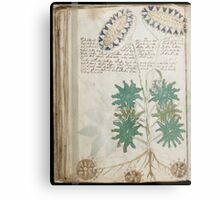 The text is written from left to right, and most of the pages have illustrations or diagrams. 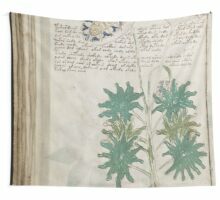 Some pages are foldable sheets. 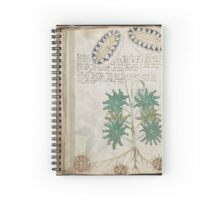 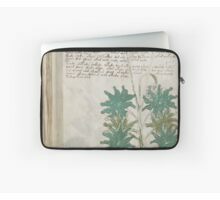 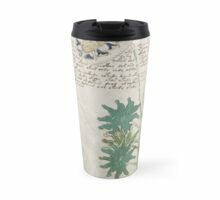 The Voynich manuscript has been studied by many professional and amateur cryptographers, including American and British codebreakers from both World War I and World War II. 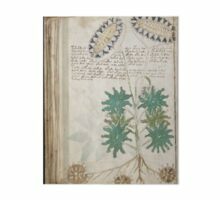 No one has yet demonstrably deciphered the text, and it has become a famous case in the history of cryptography. 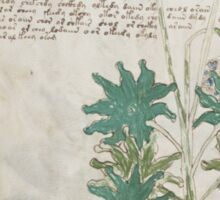 The mystery of the meaning and origin of the manuscript has excited the popular imagination, making the manuscript the subject of novels and speculation. None of the many hypotheses proposed over the last hundred years has yet been independently verified.